On April 11, Gander Fire/Rescue and Gander RCMP responded to a two-vehicle collision east of Glenwood on the Trans-Canada Highway. 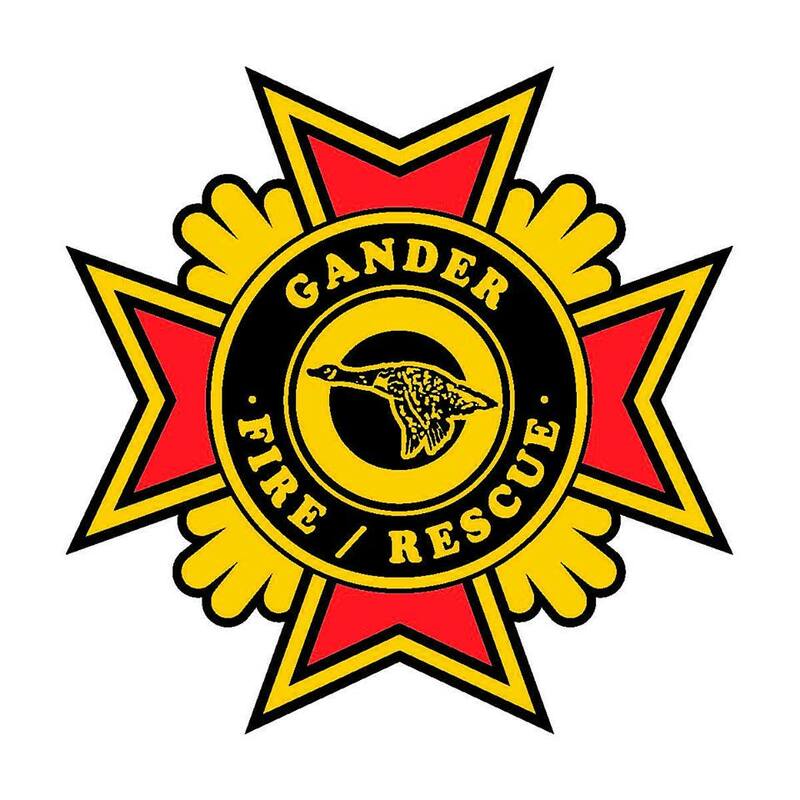 While Gander Fire/Rescue were enroute to the call, a vehicle attempted to pass emergency vehicles, all of which had their emergency lights and sirens activated. A 53-year-old man from Botwood was identified as the driver. He was issued a ticket for failing to yield right of way to an emergency vehicle as well as operating a vehicle with an expired/invalid licence. Gander RCMP reminds motorists that it is an offence under the Highway Traffic Act to attempt to pass any emergency vehicle that has its lights and sirens activated. Drivers are required to yield the right-of-way to the emergency vehicle. Immediately pull over to the right hand side of the curb or edge of the roadway, clear of an intersection, stop and remain in that position until the emergency vehicle has passed.